Don’t misunderstand me – I did like the first episode. But this was the return of HeroAca we were waiting for! Today we bring you a translated excerpt (with a bit of additional information) from Hibike! Euphonium Complete Book, which explains with very precise detail how its spectacular performance sequences were crafted, from a visual but also musical standpoint. 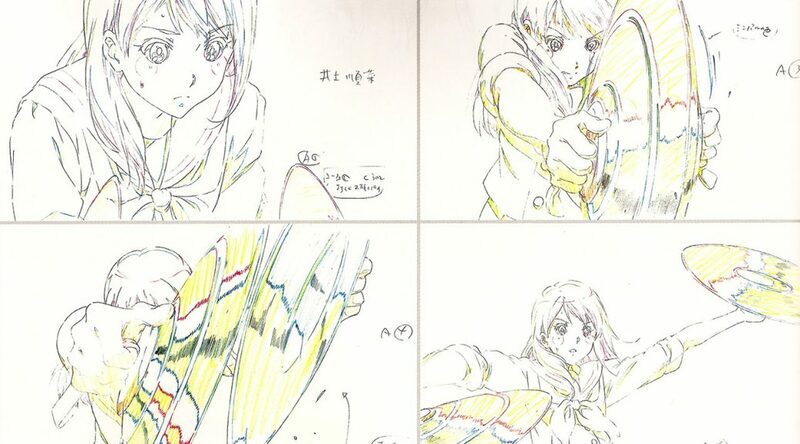 While this is how things were produced for this particular series, you might learn a thing or two about anime production as a whole. As usual when it comes to Eupho, translated by our wonderful megax. 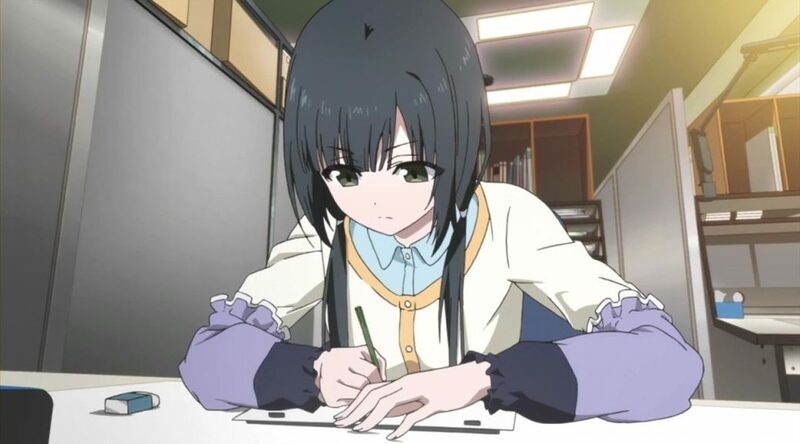 Since people enjoyed the quick look at the data last time, let’s once again wrap up a season of anime by tracking how many animators it took to finish every series and how each project tackled its workload. 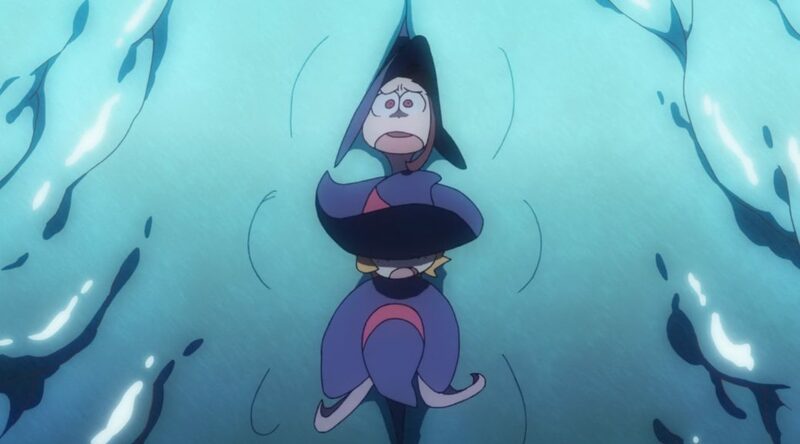 The first half of Little Witch Academia TV came to an end exhibiting the series’ massive charm but also the production realities holding it back. 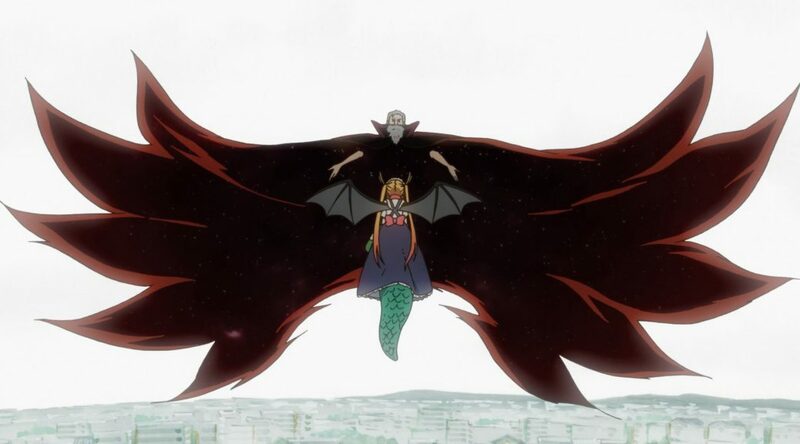 Maidragon comes to an end with a spectacular episode, so it’s time to congratulate its director Yasuhiro Takemoto for multiple reasons. 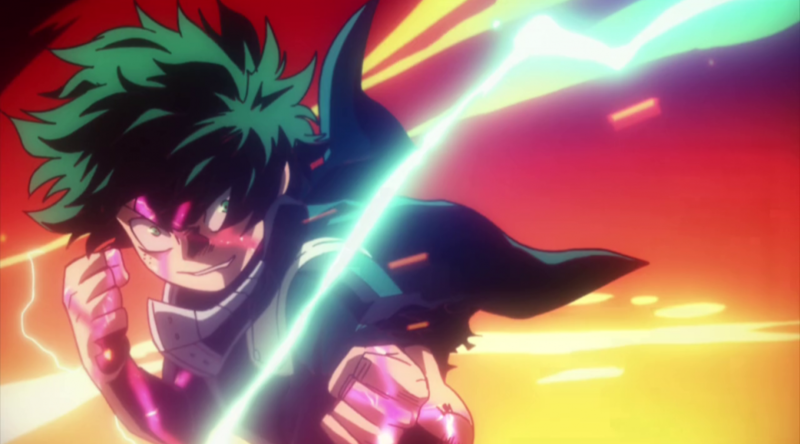 Back in December, we wrote a post detailing HeroAca‘s production, the issues the staff suffered throughout the animation process but also the highlights of their work. Wouldn’t it be a shame if we didn’t follow that up with weekly posts for the sequel? 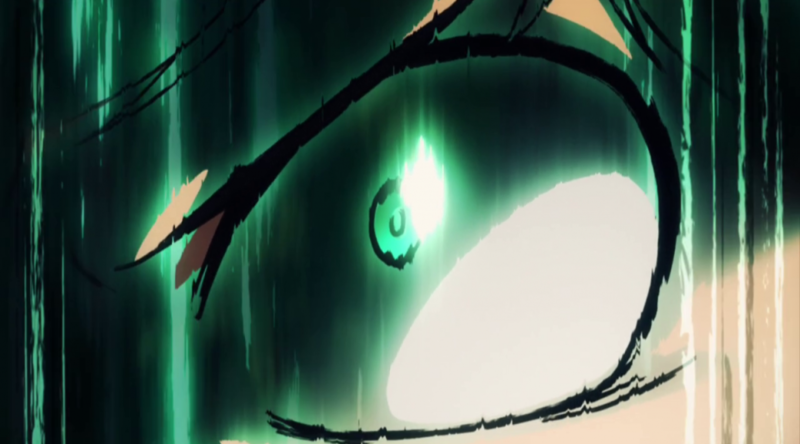 Fret not, it’s time to start covering the return of BONES’ Hero Academia.